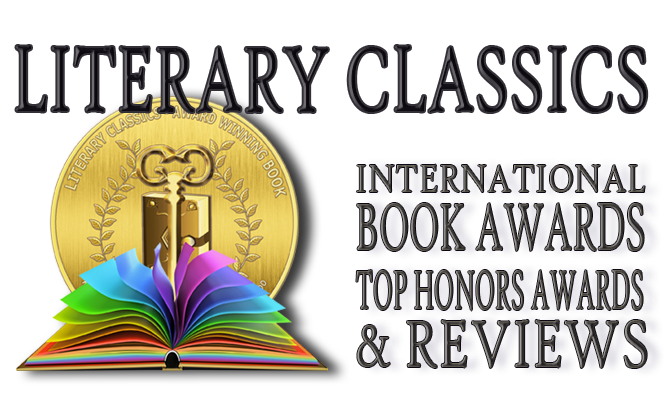 Literary Classics: Grocery Store Alphabet Game, by Teresa Stern, earns the Literary Classics Seal of Approval. 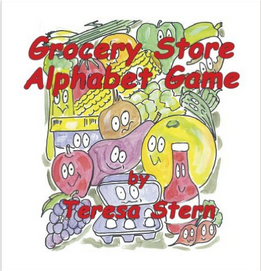 Grocery Store Alphabet Game, by Teresa Stern, earns the Literary Classics Seal of Approval. Kayla is none too pleased to be shopping at the grocery store. She... is... bored. But when her mom offers to play a game with her the idea of shopping soon becomes a fun adventure. Starting with ‘A’ and going all the way through the alphabet Kayla and her mom seek out different things in the store that start with each letter. They pass the time quickly and as they fill their shopping cart Kayla and her mom end up sharing special memories and happy thoughts during their outing at the store. Illustrations by Henry Chavez are a delightful addition to this book which will no-doubt inspire many fun family outings at grocery stores and beyond. Recommended for home and school libraries Grocery Store Alphabet Game is a fun and engaging read which has earned the Literary Classics Seal of Approval.